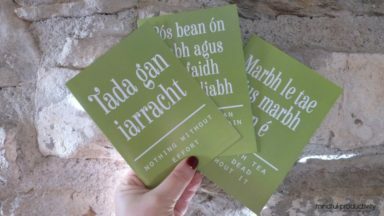 Greeting cards in Irish and English / Cártaí Gaeilge agus Béarla. 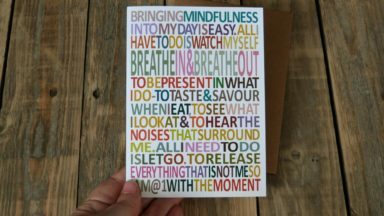 We are a small batch greeting card company based in rural west of Ireland. 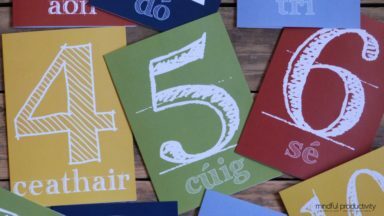 Working in both the Irish and English languages, we have built our card range around simple and heartfelt messages perfect for keeping in touch, sending happy wishes …. and often framing.